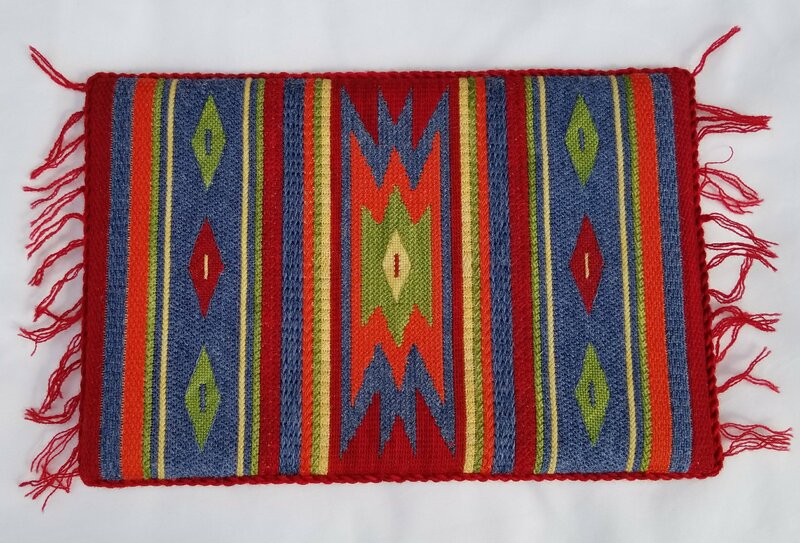 I finished stitching Zapotec Rug designed by Toni Gerdes back in February and now it has been “finished” into a rug through Nimble Needle of NJ. I may get an acrylic tray to display it. For now, I will use an easel display stand. It’s still available to stitch through the ANG Correspondence Courses. Loved working with the wool threads.